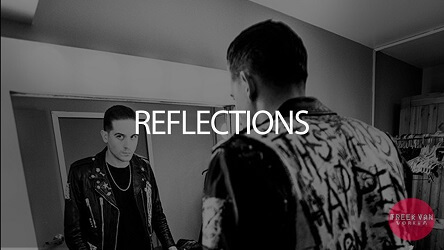 Reflections is a sad and dark G Eazy type beat you can hear Logic on as well. Bookmark our site to get updates on the latest. Similar type beats are coming soon! Anything you want to ask about this Logic x G Eazy type rap beat? Please see the frequently asked questions below!